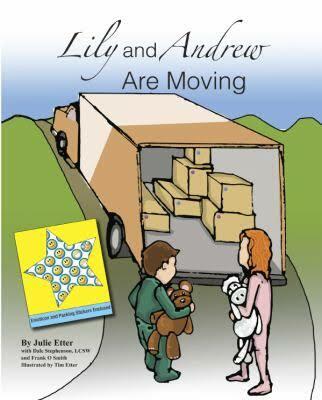 Written by a local Realtor® from Massachusetts, Lily and Andrew Are Moving is a book that seeks to quell anxieties felt by children who are being uprooted to a new home. Change can be difficult for some kids. They might feel massive unease about the premise of moving while the parents are completely unaware because children have a way of masking their true emotions in certain scenarios. 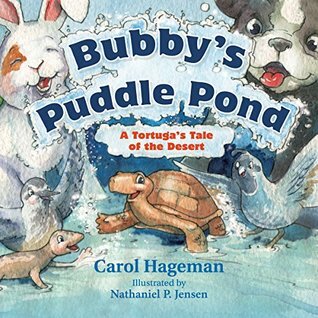 That makes this book a great gift to families who are about to move. Lily and Andrew are quite attached to their home. They have an amazing tree house in the backyard where they spend most of their time doing kid-things and playing with their best friends and neighbors. When they are informed of an impending move to a new house, they know that so much of what they cherish is about to be lost. They are upset about the move. Unsure. Anxious. But their parents consistently help them along the way with attention and love. The new house is bigger and they have their own bedrooms, but that wasn’t what was important to the children. The backyard is big and foreign; there is no tree house, no more best friends to come over and play. 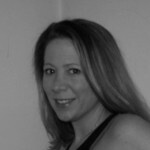 But – there are other things, new possibilities to explore. And perhaps even new friendships waiting around the corner. Lily and Andrew Are Moving explains the process of moving to children, from selling the house, to boxing up, to moving in. While the story explains how boxes are coded to know which stuff is in what box with color-coded stickers, the back of the book includes a sheet of handy stickers. Some stickers are emoticons for the children to use on the pages where appropriate (happy, sad, scared, etc.). And some are the blank color-coded stickers for a move. 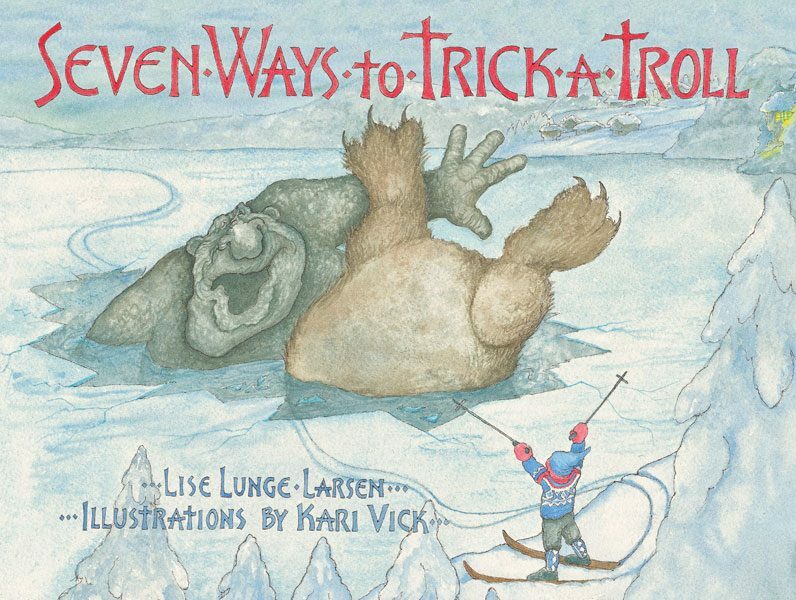 And this is what agent/author Julie Etter created the book for: to give to children to read and to use when moving. 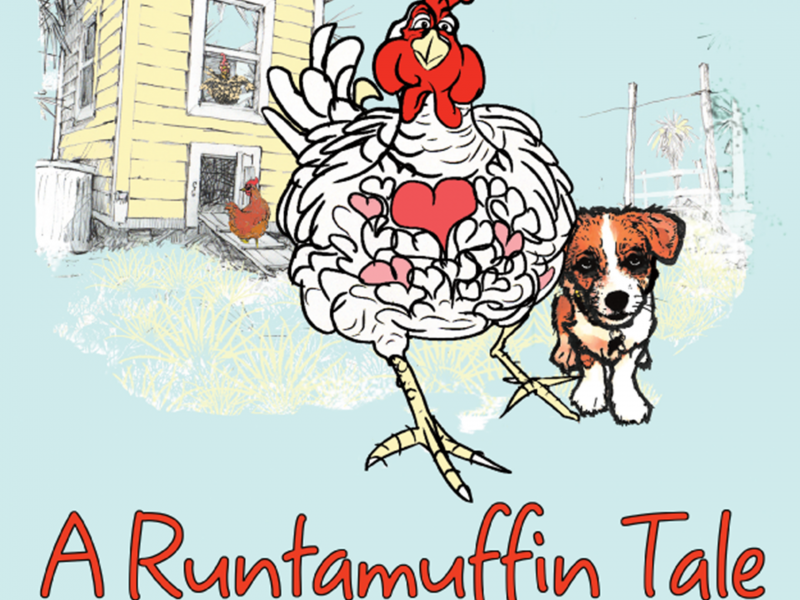 While anyone can buy the book, it makes a great gift for real estate agents to give to their own clients with children. Better yet, the books can be customized for agents as client gifts. 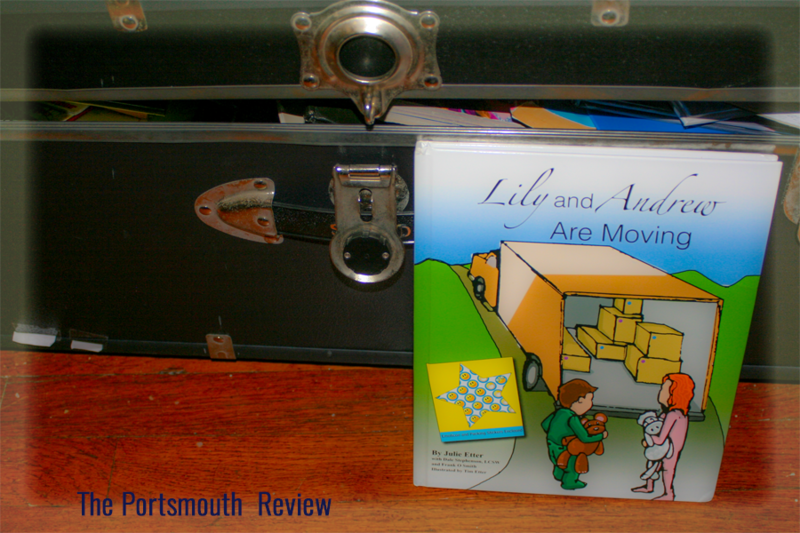 Lily and Andrew Are Moving is an educational read with a calming effect for young children who might need added support to face a big move. A great idea. Real estate agents take note!